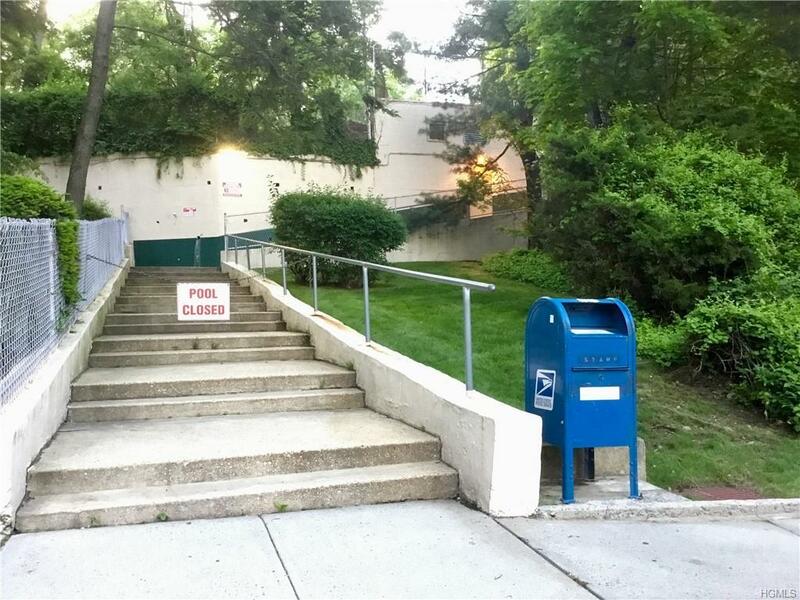 COOP APARTMENT WITH PARK AND TREE VIEWS ** TWO BEDROOM CO-OP ON THIRD FLOOR ** SHORT COMMUTE TO THE CITY ** AMENITIES INCLUDE OLYMPIC SWIMMING POOL, COURTYARDS WITH THREE PLAYGROUNDS AND SITTING AREAS. 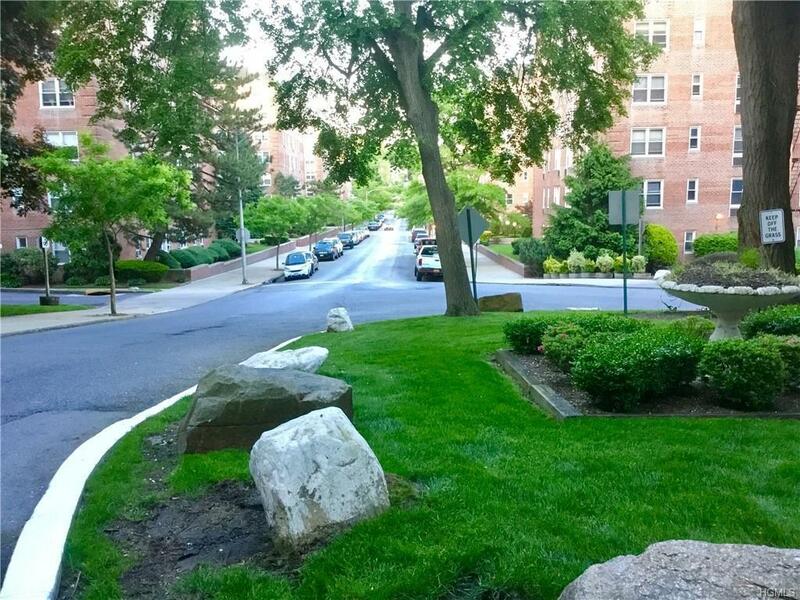 IT IS CENTRALLY LOCATED AND CLOSE TO BUS INCLUDING THE BxM4C EXPRESS BUS TO MANHATTAN, HIGHWAYS, SHOPS, RESTAURANTS, PARKS AND SCHOOLS. 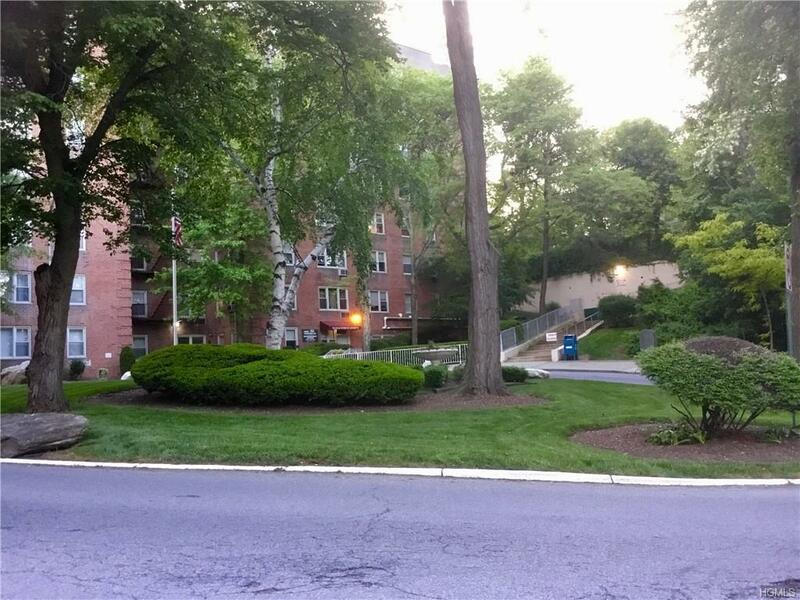 ABOUT 20 MINUTE WALK TO TUCKAHOE METRO NORTH (28 MINUTE TO GRAND CENTRAL). 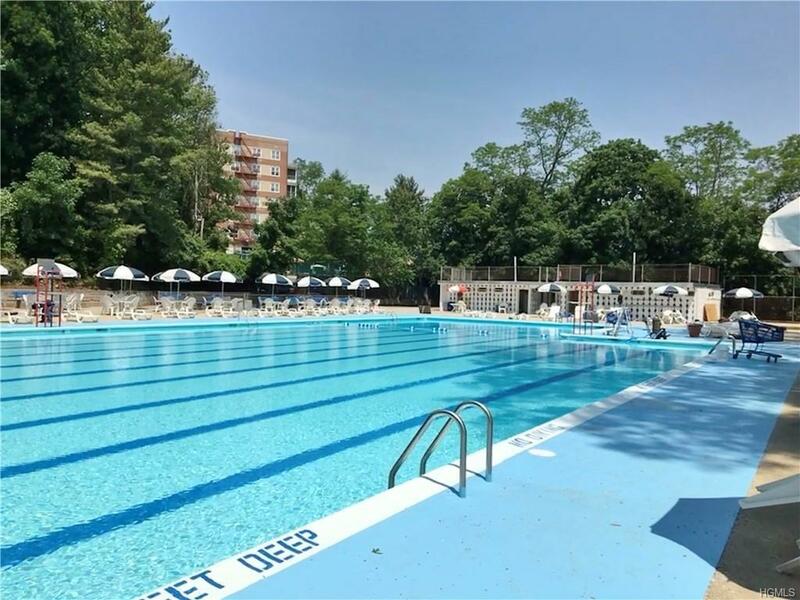 FINANCIALLY SOUND COOP WITH ONE OF THE MOST REASONABLE MONTHLY MAINTENANCE OF $609.28 WHICH DOES NOT REFLECT STAR EXEMPTION. NO DOGS, TWO CATS PER UNIT, 100% CARPET RULE APPLIES.